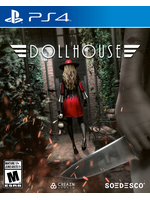 Film noir-styled psychological horror game Dollhouse from indie studio Creazn is still alive. Announced more than four years ago with a 2016 release date, the title will eventually launch this year on PS4 and PC. 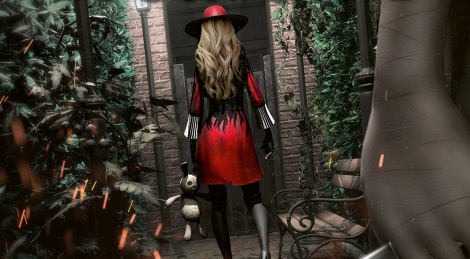 It puts the player in the shoes of the mysterious Marie, a former detective who suffer from amnesia and whose sole memory is the disappearance of her daughter. New trailer and screens after the jump.